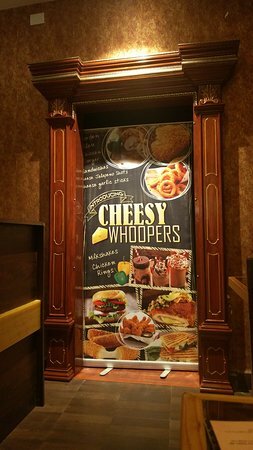 the restaurant / eating joint offers nice variety of snacks for hungry souls. located at famous char rasta . Great Chinese cuisine in Daman !!! We tried garlic burnt rice, paneer, etc. and food was awesome. 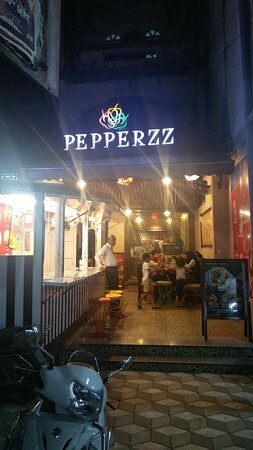 It is bit far from Devka beach but ambiance is great and so is food quality. One of the best experiments that me and my family had at Pepperzz. The food is moderately priced at around Rs. 600 for two. The thai pot rice stood out amongst other dishes. Overall I would highly recommend it if you ever visit Daman. 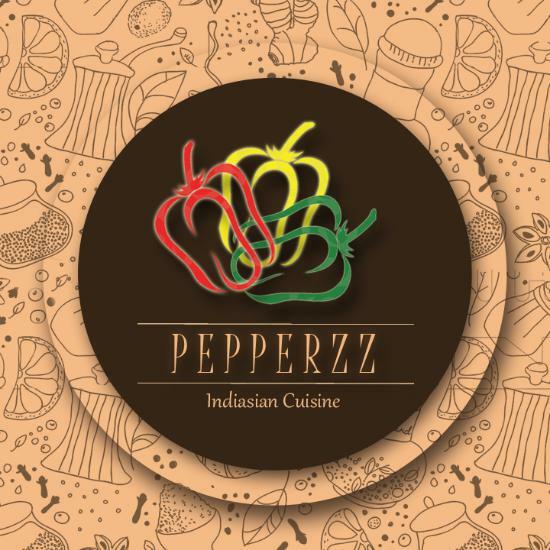 Get quick answers from Pepperzz staff and past visitors.